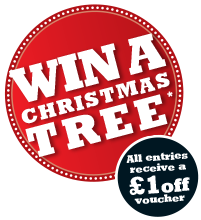 Langford Lakes Christmas Tree Farm is a family run 40 acre farm near Langford Budville in Somerset. We have been growing and selling Christmas trees for more than 20 years. The farm is owned and run by Reg and Ann Hendy with the help of their two sons Shaun and Nick. As growers we pride ourselves on offering a quality, fresh product at a very competitive price. 150 freshly cut Christmas trees between 3-30 ft on display undercover. Superb array of low needle drop Nordman, Fraser Fir and Norway Spruce, including potted. All trees are netted and friendly staff are on hand to help carry trees if required. Ample parking and one way system through our woodland and plantations. Father Christmas will be visiting every weekend in December between 10am until 4pm, so please bring along your children or grandchildren to receive their free gift. Free mince pies and drinks are available, all donations will go to Children's Hospice South West. Last year (2018) your kind donations raised £3,662 for the charity. We look forward to seeing you during this period and would like to take this opportunity to wish you a very Merry Christmas and a Happy New Year! 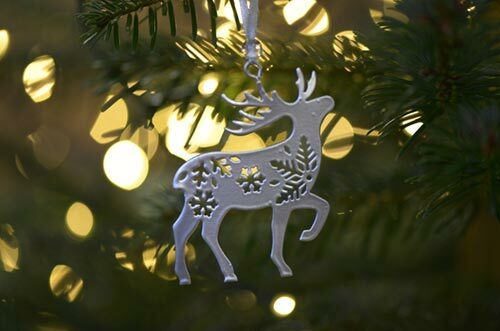 Click here to be in with a chance of winning your 2019 Christmas tree! Thank you for coming to our 2018 late night open evenings!